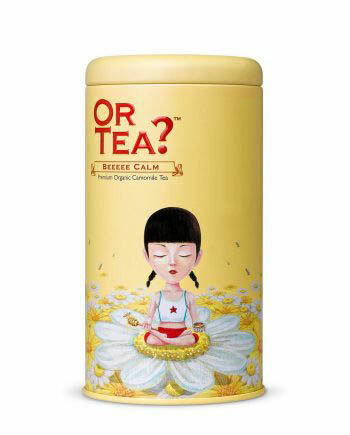 Beeee Calm // Or Tea? 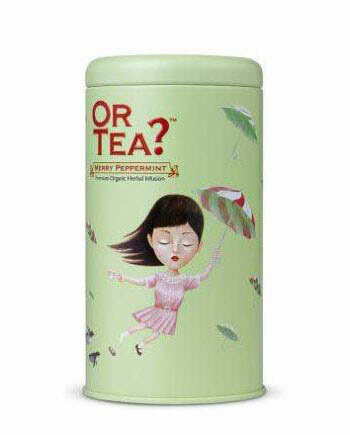 Merry Peppermint Tea // Or Tea? 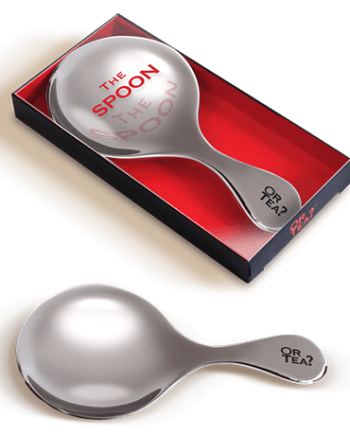 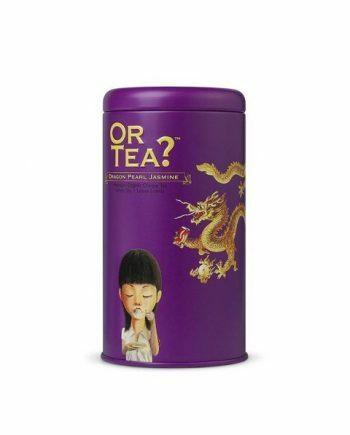 Dragon Pearl Jasmine Tea // Or Tea? 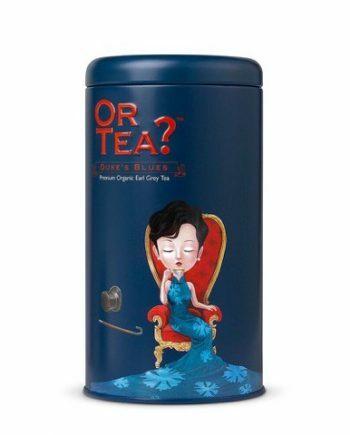 Duke’s Blues Tea // Or Tea? 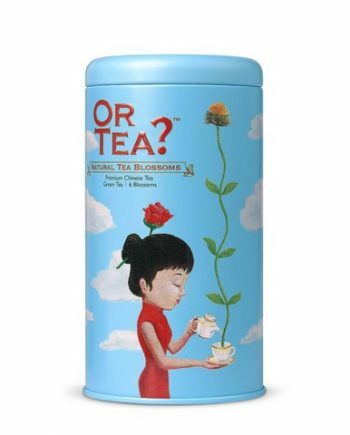 Natural Tea Blossoms // Or Tea? 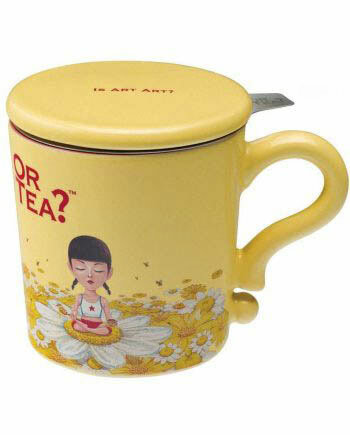 Ivory Tea Mug // Or Tea? 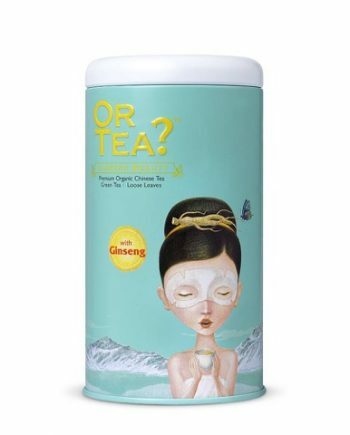 Ginseng Beauty Tea // Or Tea? 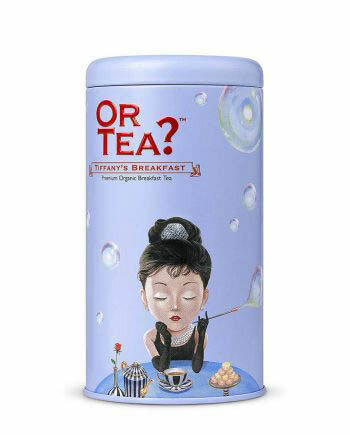 Tiffany’s Breakfast Tea // Or Tea? 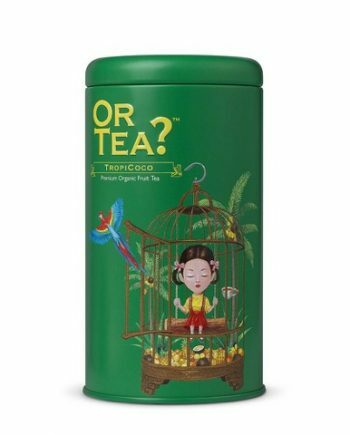 Tropicoco Tea // Or Tea?